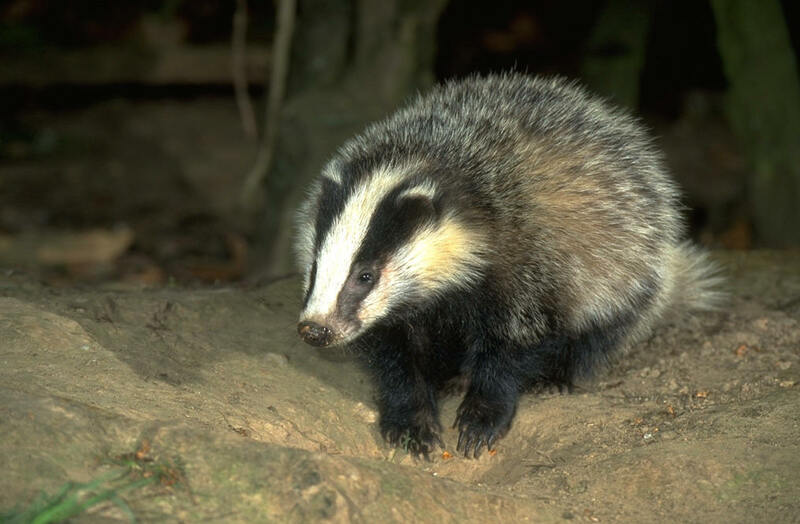 Animal Wildlife | Badger | Badgers are found living in the forests of Europe and western Asia, scavenging for roots and berries as well as worms and insects. 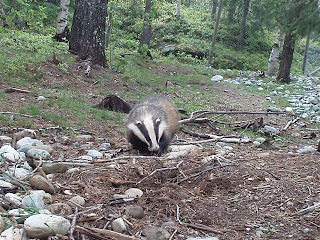 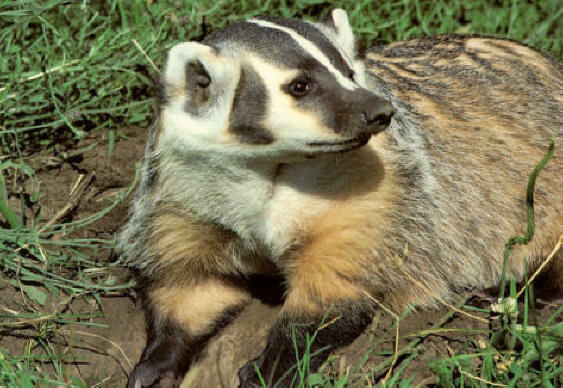 Amazingly badgers can run up to 30km an hour for short periods of time and have been known to successfully fight off bigger mammals such as wolves, coyotes and bears. 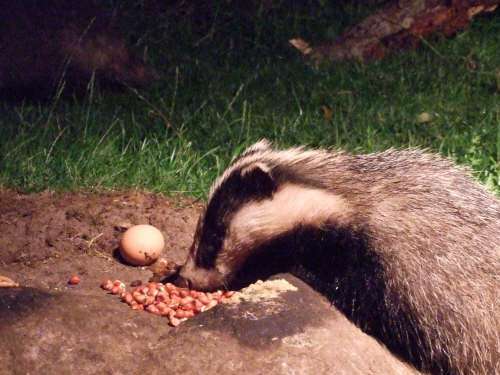 There have been occasional reports over the years of badgers being particularly aggressive towards dogs and even humans. 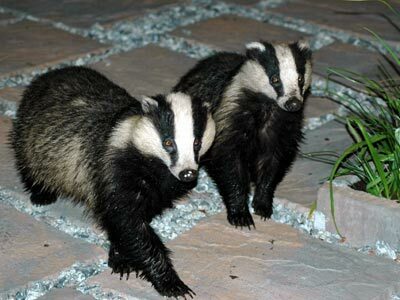 The badger is capable of producing a painful bite, and some badgers are also known to carry a type of rabies.The most commonly known badgers are the white and black striped badgers in western Europe.